Jezroc Metalworks recently collaborated with Miltonworks and Fred Erskine Carpentry on this furniture and fixture project for a collaborative effort between two design firms, Leo Burnett and FRCH Design Worldwide. They both excel in high-level marketing work, and we helped them develop an office space where they can accomplish initial brainstorming for their own projects. Thus, the furniture and fixtures were all created in a slightly rough, unpolished state to reflect the starting point of ideas both good and bad. 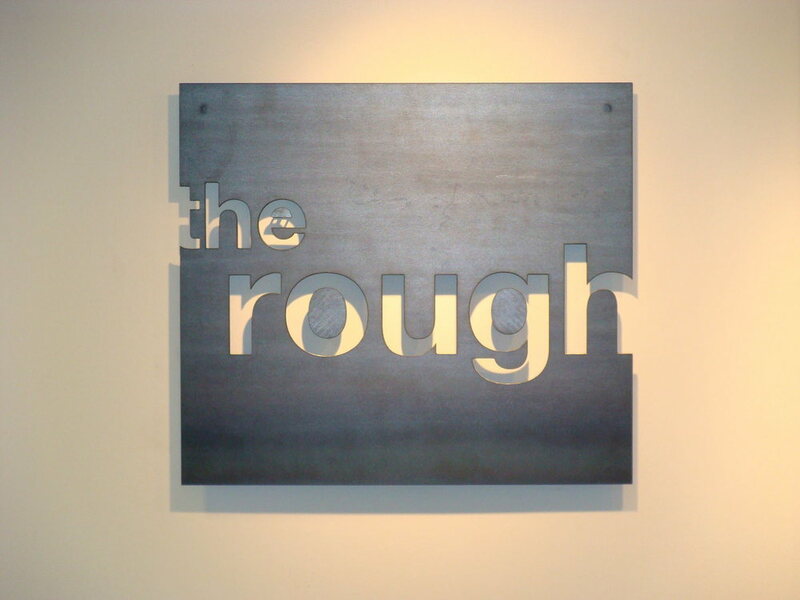 Check out the photos of the new space, "The Rough."